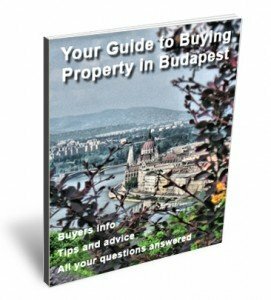 Clarke and White specialise in Budapest property sales, rental and management. Our Budapest real estate office is located in the 5th district of downtown Budapest. We aim to set ourselves apart from other agencies in town by listening to your needs, searching out and finding your ideal property in Budapest. One of our staff will accompany you every step of the way. We are not here to sell you something, we are here to help you buy. With Budapest property prices still very low in compared with other European capital cities now is a great time to invest in Budapest. 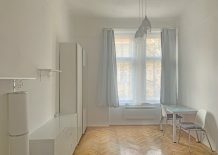 Whether you are looking for your dream holiday home, student accommodation or a buy to let investment we make investing in Budapest property a very simple process. Contact Clarke and White today to see if we can help you with your search for a property in Budapest, one of Europe’s most beautiful and vibrant cities. 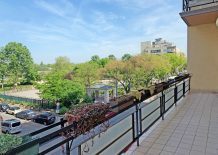 Got a Property in Budapest You Want to Sell or Rent? If you are planning a trip to Budapest to view property it is important to contact us a week or two before you visit. A fruitful viewing trip will be more likely if you plan ahead. Give us as much information about the property you are looking for before you arrive. This way you will not go home disappointed. 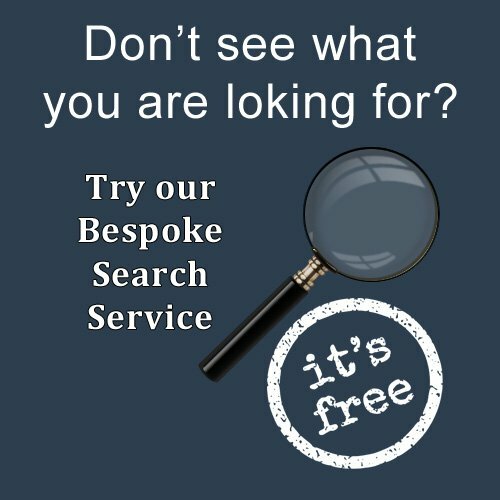 Let the team at Clarke and White do the time consuming work for you by conducting a thorough search of the market to produce a viewing list that matches all of your requirements. A list of our services are below but if there is something else which is related to your Budapest property that you need help with give us a call. Clarke and white can now offer help with your search for a mortgage to finance your investment property in Budapest or anywhere in Hungary.